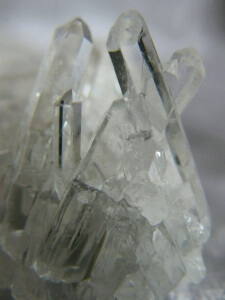 Quartz is one the most frequently used crystals used in crystal healing. 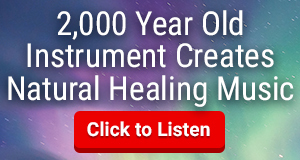 It is a great place to start if you are just starting your crystal healing collection! Quartz is the most common mineral on the surface of the earth. It comes in many forms. 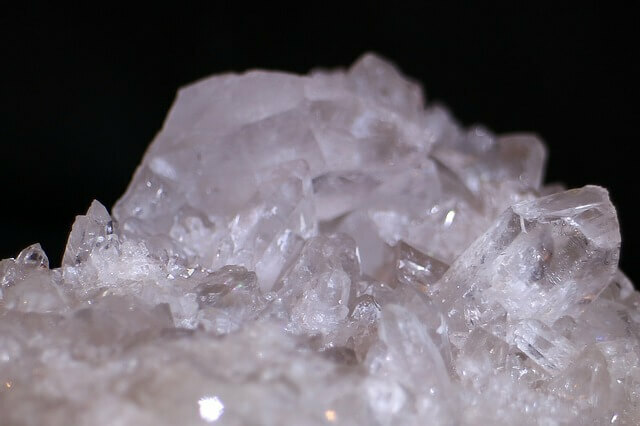 Here are three of the most common forms of quartz used in healing. Clear Quartz is a common crystal used by crystal healers. It is referred to as the “Master Healing Crystal.) It amplifies the properties of other crystals. Clear quartz crystals are like the “angels of crystals”. They are pure, clear/white, highly energized and very healing. 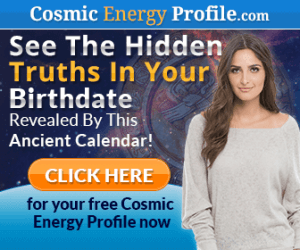 They have the ability to not only clear “dirty” energy, but to also provide renewed energy. If you are looking for a first crystal to buy, this is it! The stone can serve most purposes. It is a healing crystal that you will never stop using! Rose Quartz is the most gentle of the quartz crystals. It has a light pink coloring and will remind you of the heart, childhood, and love. For healing, it helps transmute feelings of fear and anxiety into more loving and supportive energy. 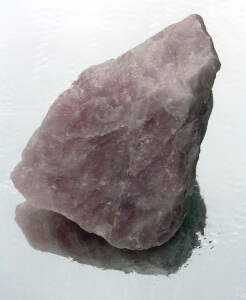 Rose Quartz is great with hormones, balancing the mind-body, and attracting love. It is also in early childhood that we had the most self-worth, and this cheerful pink stone will gladly help with boosting your self-worth. This is a good crystal to wear on jewelry, as it will attract the right people, love, and self-esteem into your world. All the while, relaxing you. This stone is highly undervalued so make the most of it! Amethyst, a favorite among healers, is the classic purple stone commonly seen in jewelry, storefronts and living spaces. Amethyst, like lavender, helps you feel calm, centered and relaxed. Amethyst is pleasant to have around. It is also a great stone for any beginner, as it is known to clear negative emotions, aid intuition, psychic abilities and provide peace. 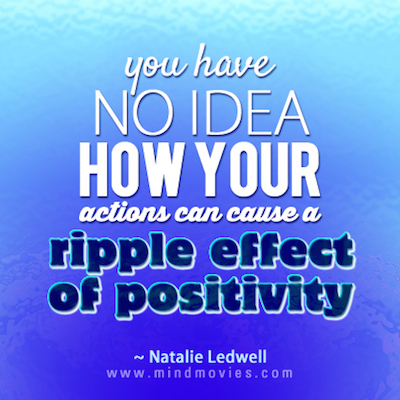 For this reason, it is great when working with beginners. 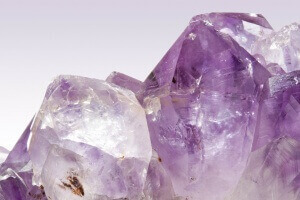 When doing energy or healing, most people will recognize amethyst and feel confident everything will be okay! 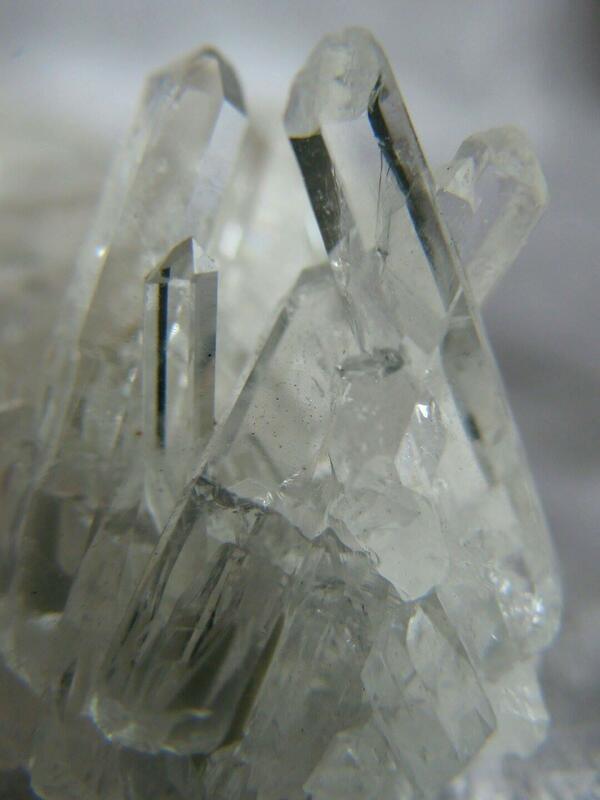 These beautiful variations of quartz, make a perfect start to your crystal healing collection! Previous Post 5 Easy Ways To Clean Your Crystals Next Post Don’t Miss A “Once In A Blue Moon” Opportunity!